Most people will need a filling at some point in their lives. Today, cosmetic dentistry provides tooth colored dental fillings that deliver functional, long-lasting, and natural-looking results. You can smile with confidence once again! Cosmetic fillings, also known as tooth colored fillings, are dental fillings that closely match your natural tooth color and appearance, blending seamlessly with surrounding teeth. In addition to restoring decayed or damaged teeth, your dental fillings can be used to change their size, color or shape. Cosmetic fillings are frequently used to replace existing silver amalgam fillings. Cosmetic fillings bond to the tooth structure restoring 85 to 95 percent of your tooth’s original strength. Best of all, your new restorations will look just like your natural teeth, allowing you to enjoy a white, bright smile! What Is the Procedure to Place Tooth Colored Fillings? We will first numb your mouth with a local anesthetic to ensure your comfort. 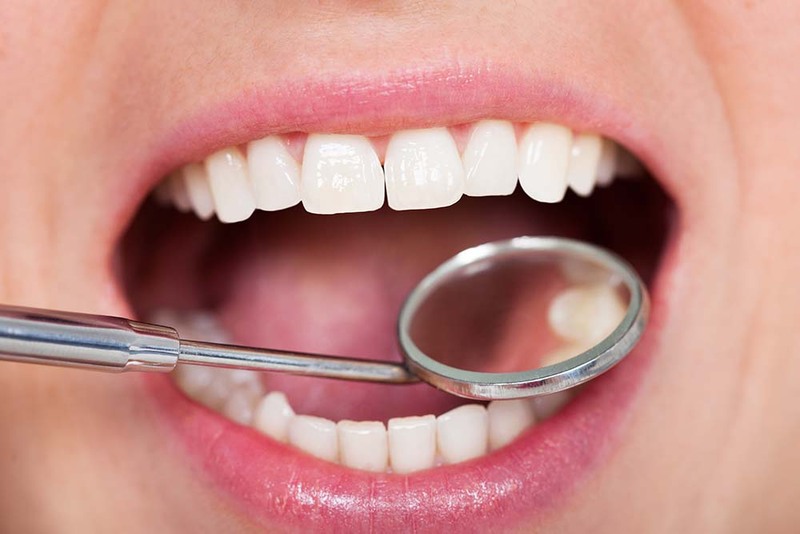 We will proceed to remove any tooth decay and clean the area; then we will place the cosmetic filling material inside the cavity and shape it to resemble your natural your tooth. We will use a curing light to harden the filling, and then we will make any adjustments needed to ensure a perfect fit. The final step is smoothing out and polishing your new dental filling, restoring the look, feel, and function to your tooth. You will need to care for your restored teeth just like you would your natural ones. It is important to brush twice a day with fluoride toothpaste, floss daily, and keep up with your dental checkups and cleanings every six months. During your visits, we will check your restorations to make sure they are in tip-top shape. With proper care, your fillings will last for many years! Contact us to learn more about our tooth colored fillings and how they can enhance your smile. Our highly trained and experienced team is committed to delivering quality services at our state-of-the-art facility. At Avalon Dental Care, we not only treat your teeth but help make your smile brighter in the process!